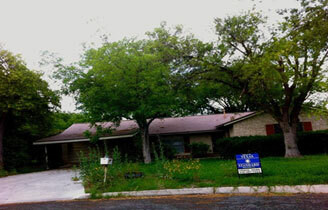 Gorgeous renovation in the central neighborhood of San Antonio. 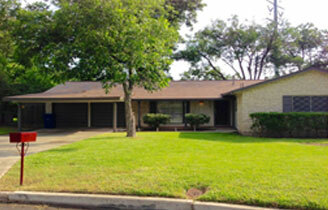 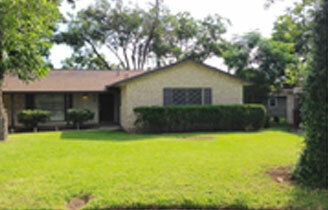 This 3BR, 2 BA 1 story home is located near McArthur High School and Tobin Park. 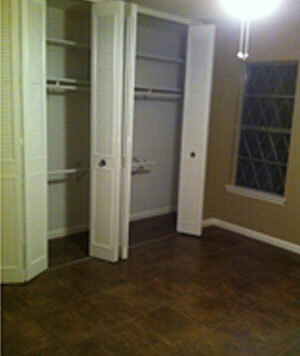 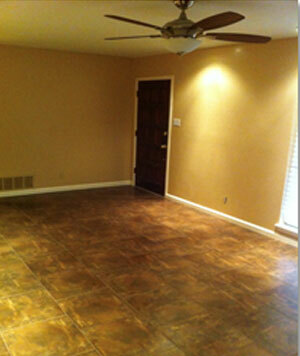 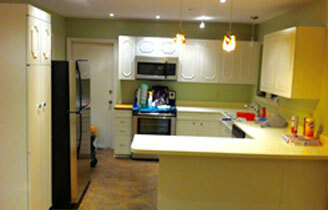 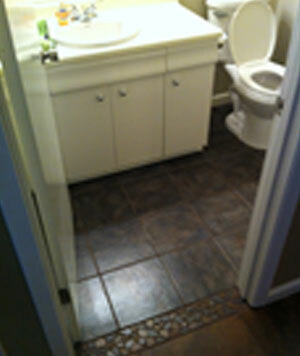 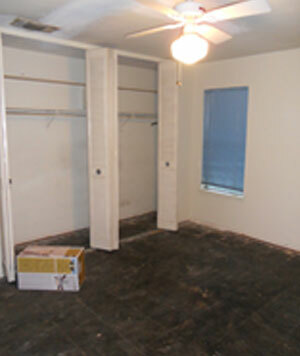 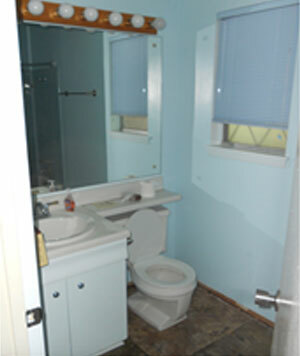 The home needed many cosmetic repairs and updates throughout the house. 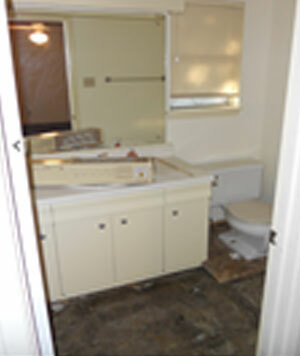 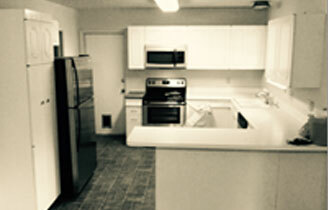 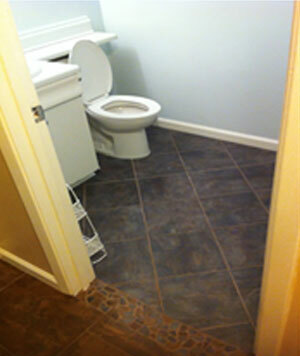 Electrical and plumbing upgrades were completed as needed to comply with close regulations. 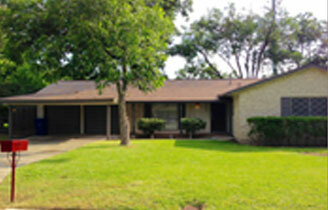 Front and backyard cleanup, tree removal and landscape. 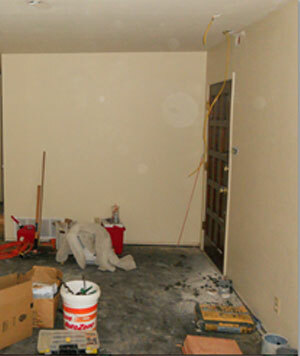 Licensed contractors were hired to complete all renovations. 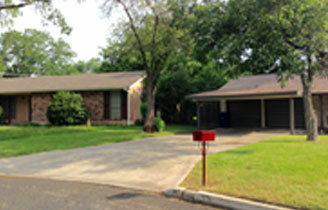 Removed bushes and trimmed out foliage. 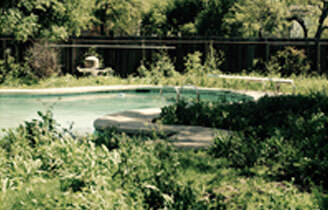 Landscaped entire backyard.